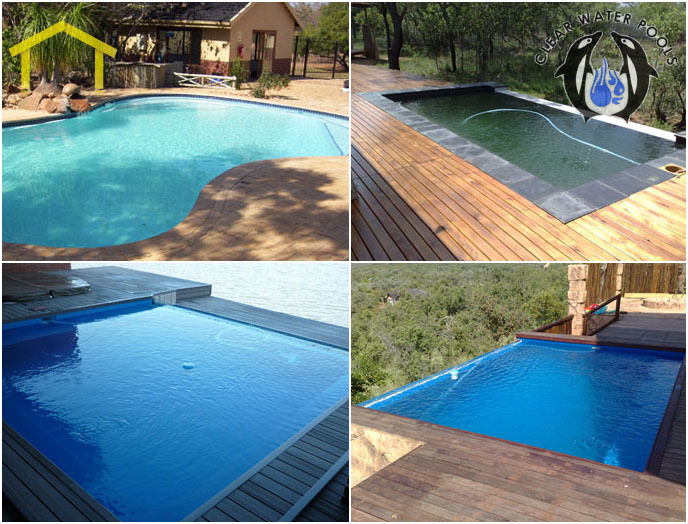 We are Africas leading manufacturers of Vinyl-Lined Steel Wall Swimming Pool and Water Tank Kits and our products are exported to over 21 countries. 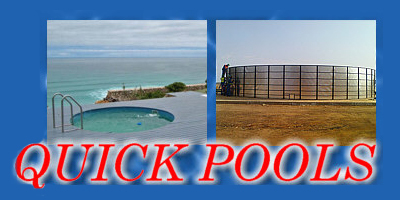 For all Rock Pools, Water Features, Stepping Stones, Wall Cladding, Animal Enclosures, Lattice Fencing, Hunting Dens, Koi Ponds, Bomas, Jacuzzi\'s, Beach Pools and much more! 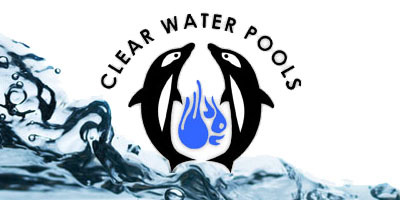 Clearwater Pools Limpopo started building pools in 2000 and ever since. 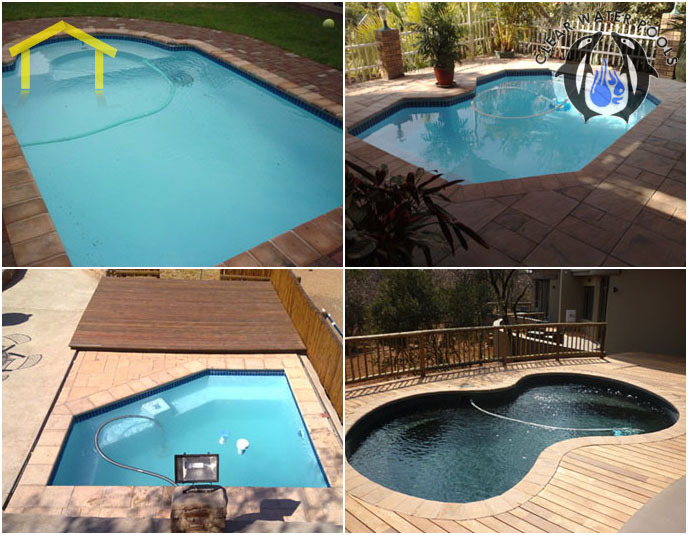 We specialize in concrete, fibreglass pools and Jacuzzis and are proud to say all our work we do is �prefect� and we try to keep it that way. We are based in Bela Bela (Warmbaths) and we work all over Limpopo. For those that can, swimming is pure pleasure. Owning a swimming pool, if you can, is just another level of bliss. No more having to share with the whole neighbourhood, bad habits and all! 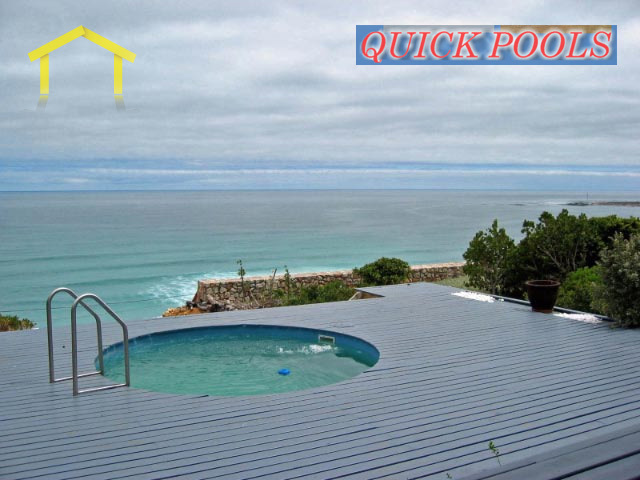 South Africa is the land of sun, fun and swimming pools, at least in some areas and for those if you are thinking of spoiling yourself you need to understand your options. Putting in a swimming pool is not a cheap exercise. Besides which, once installed it becomes a permanent fixture so you need to get it right first time. 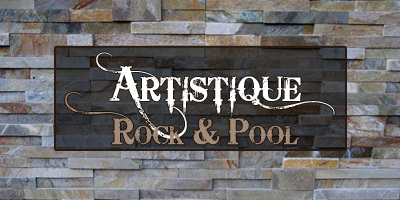 There are only really two basic types of in-ground swimming pools, Gunite (or concrete) or fibreglass. Gunite or fibreglass as the most prolific in South Africa. Let us get the disadvantages out of the way first. Fibreglass swimming pools are not as customisable as Gunite pools are. They generally carry a higher upfront cost and pool owners have spoken about the problems the encounter when they try to empty their pools completely. Fibreglass pools are manufactured offsite and delivered to your home, ready to installation. Depending on who you order your pool from will dictate the shape according to the particular moulds they manufacture from. Square, round and rectangles are most common, as is the “kidney” shape. 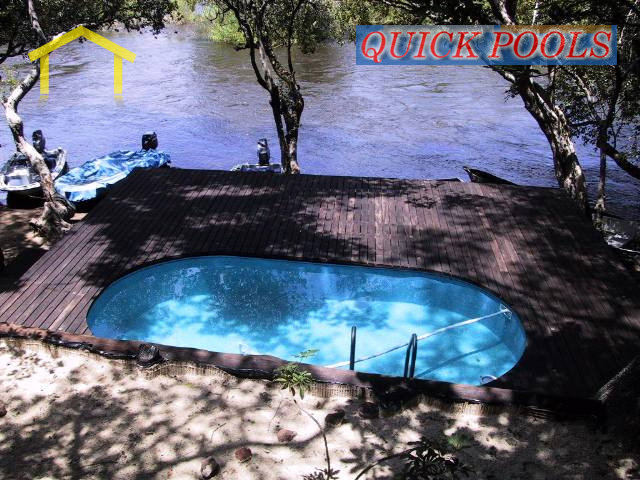 If you are after something out of the norm in a fibreglass pool, you may be out of luck. Fibreglass is smooth and non-porous so you won’t encounter the same level of problems with regard to algae and bacteria growth. This helps with Ph, alkaline and calcium levels too. Fibreglass pools are kind on the skin too. 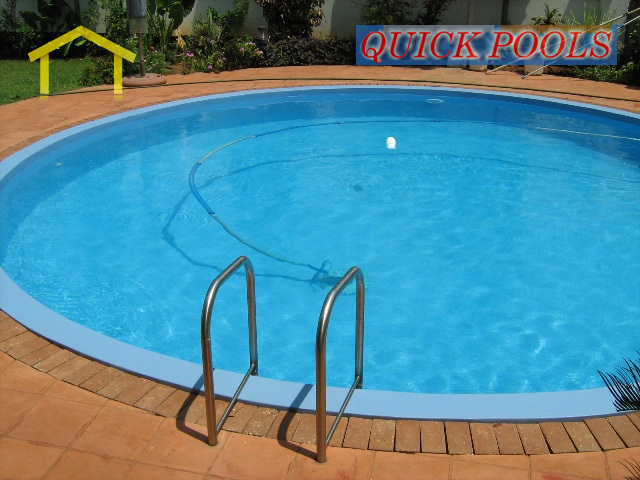 It is a misconception to believe that a fibreglass pool won’t last as long as a Gunite pool. Fibreglass will in fact last for anything up to 50 years when installed in-ground, without having to undergo any major repairs such as re-surfacing or patching up cracks. Fibreglass also has a very high tensile strength which helps when installed in soils that move. They are built to flex and adapt without any structural issues such as cracking. Fibreglass is also very resilient to changes in temperatures. Fibreglass pools now come in a range of colours and today even allow for tiles designs and other special features such as water features for example. In fact, it is hard today to tell the difference between fibreglass and a concrete pool. Fibreglass is easy to install, has a very smooth finish, low maintenance and high levels of durability.